Hi. I'm A.J. Klein. I write. That's pretty much the story of my life. 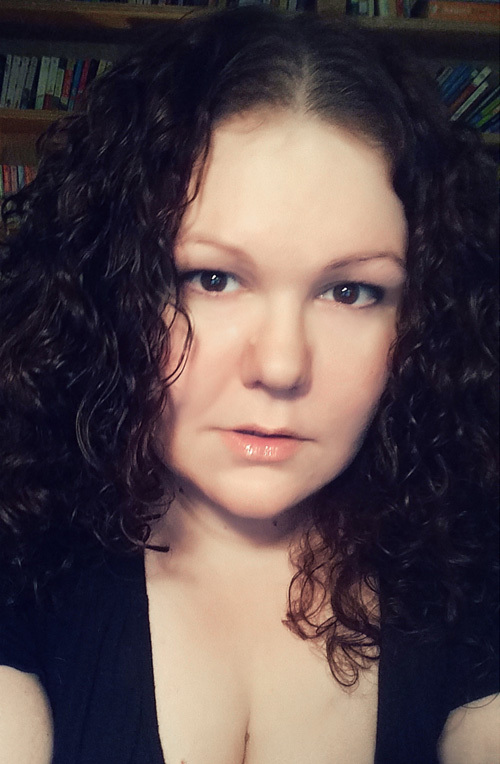 While I might be relatively new to working in the horror genre, I've been a professional writer for well over a decade under my real name (Jenn), and I come from a background in marketing and PR. I even run a nifty little site for writers called All Indie Writers (named one of the 101 Best Websites for Writers by Writers' Digest magazine 5 years running). Check that out if you freelance, need help with your author blog, or want information on book marketing and indie publishing. Spend some time poking around the site to learn about current projects, browse the blog category list below, or feel free to contact me about anything horror or writing-related.